Do you have questions about our Cotek inverters, or questions about solar in general? Give us a call at 1-800-472-1142. 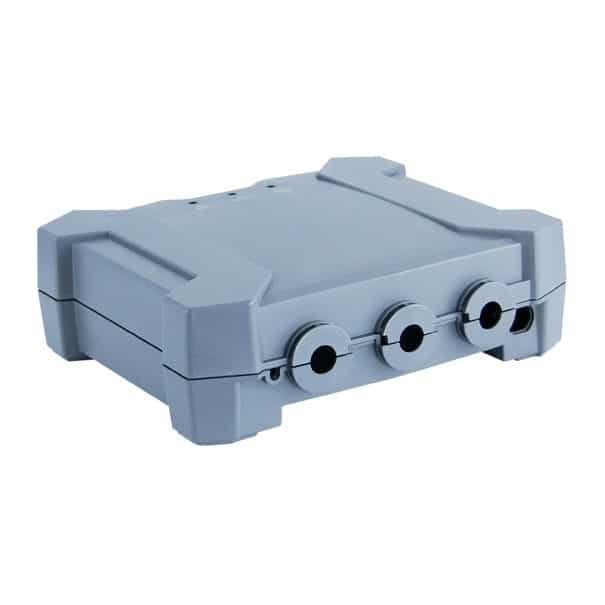 The SP Series of Cotek inverters improves on previous generations with increased efficiency, high power density, selectable output voltage and selectable frequency in a robust aluminum case. 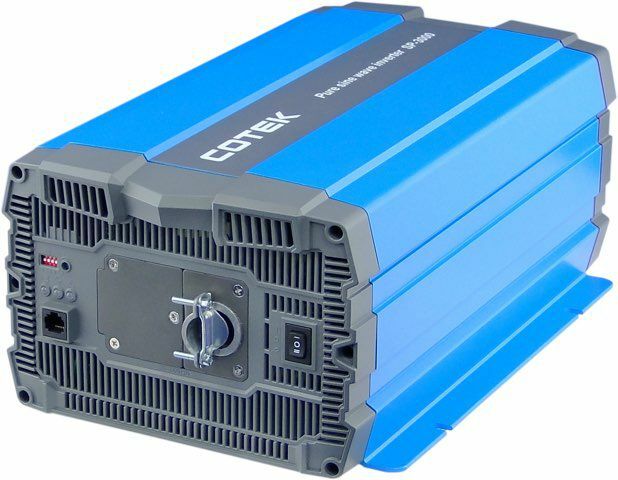 The Cotek SP3000-124 outputs 3,000 watts of continuous 120Vac power and will surge up to 6kW. The SP3000-124 is compatible with 24 volt battery banks and is a great inverter for off-grid homes and cabins.